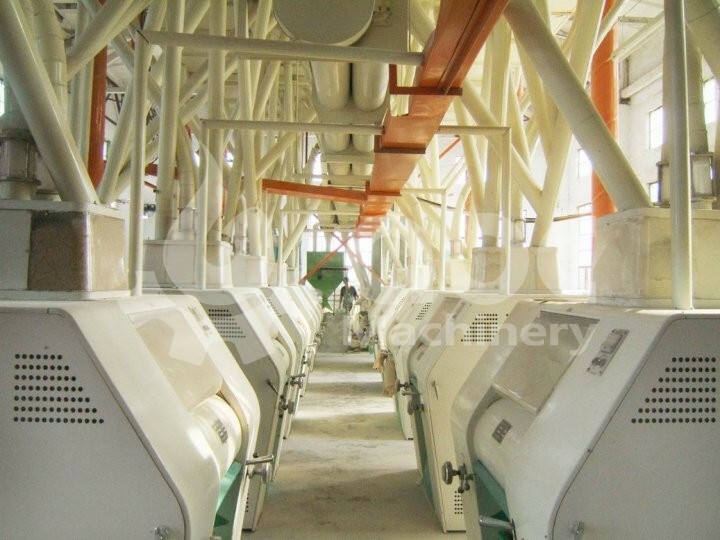 Capacity: Process 100T wheat per day. 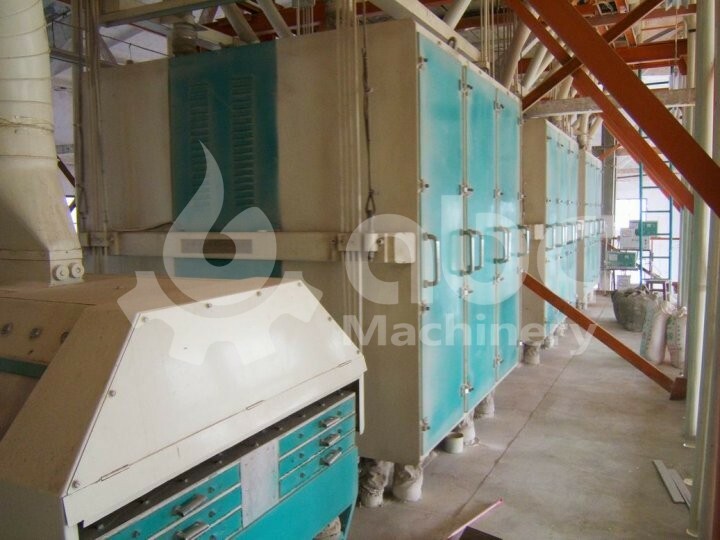 The number of the workers It needs 3 shifts per day; every shift needs 13 workers. 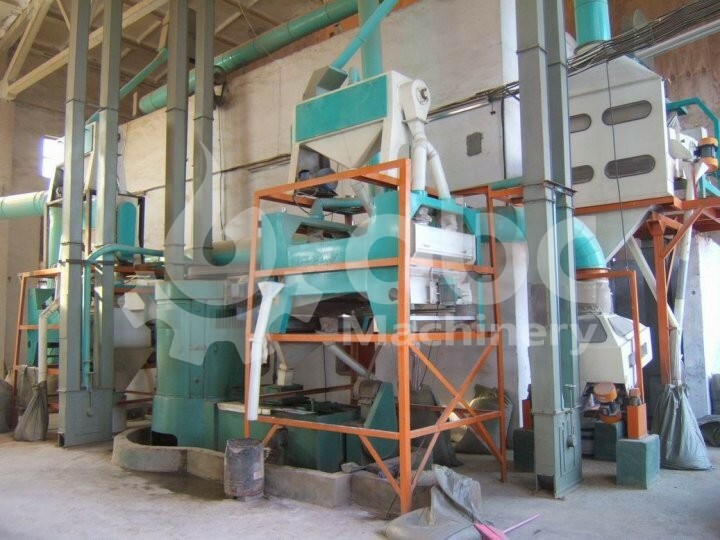 This is one plant which the foreigners invest in Egypt, since the Egypt flour market is really attractive. 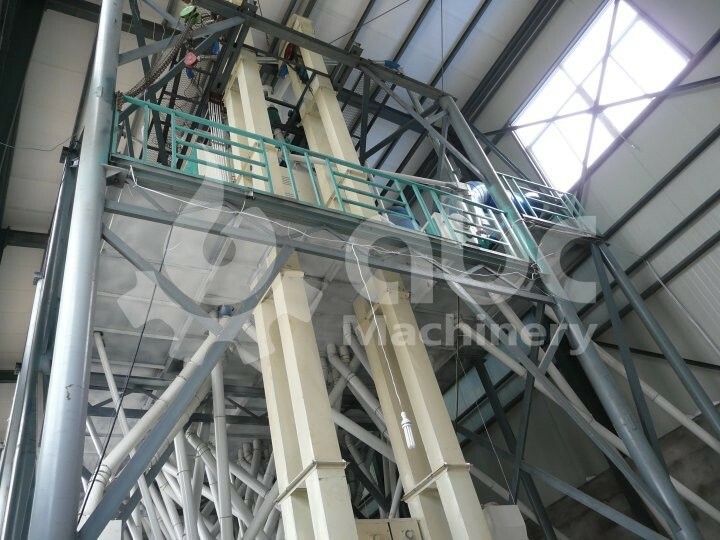 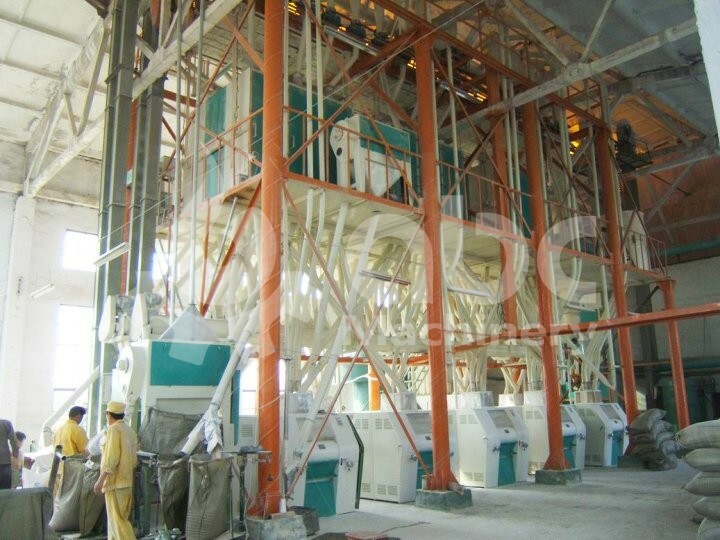 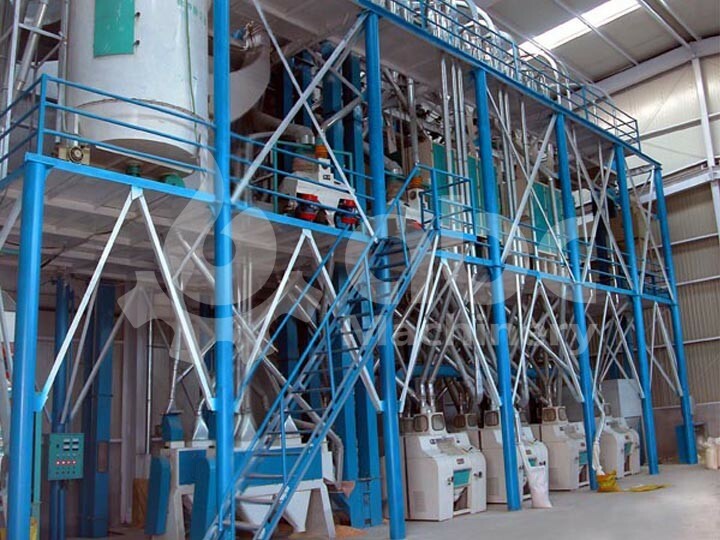 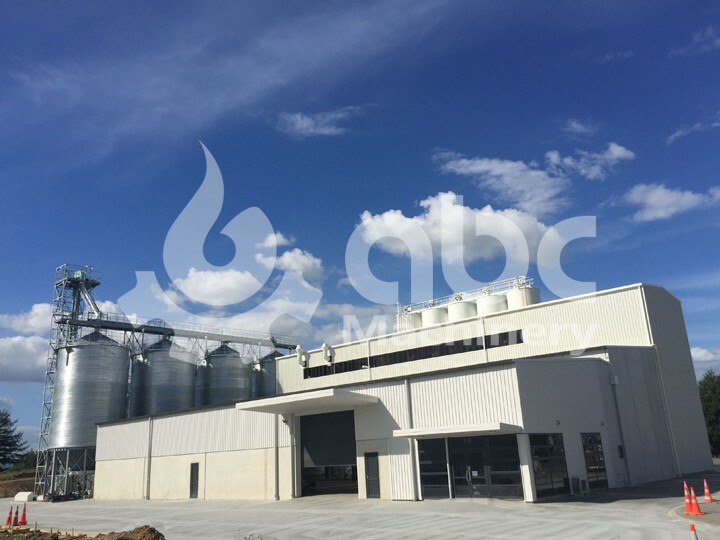 After finished the installation of the plant, the final flour is very competitive in the local market, it has been running for 3 years now.